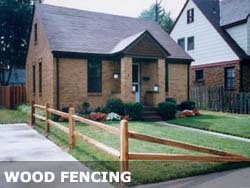 Since 1972, Erie Fence Incorporated, or EFI, has been able to serve the greater Erie area’s fencing needs. 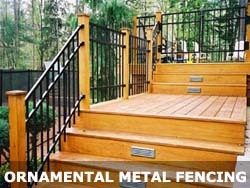 As Erie’s only American Fence Association member, we assure quality service and products. 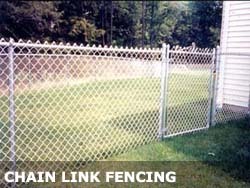 We offer a wide variety of fence products including chain link, wood, vinyl, aluminum and steel ornamental, railings, automatic gate operators and more. No job is too big or too small. Our full time office staff is available from 8:00 AM to 4:00 PM, Monday through Friday, by phone, email or in person at our office. Pat, our office manager, is readily available to assist you with all your fencing needs. We offer free, formal estimates, and our sales sales team can meet with you beyond normal business hours, as well as weekends, to accommodate your schedule. Our sales reps will thoroughly explain our procedures and protocol, happily answering any questions you have. “Industry standard” materials are quoted on every proposal. You can be assured that you will be receiving quality, US fencing from a reputable vendor. Stop by our office, located just off of West 12th street behind El Canelo to visit our showroom. 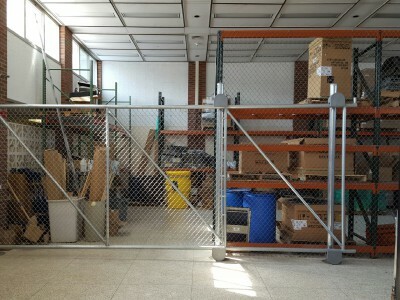 Our installers are not sub-contractors, but rather Erie Fence employees that receive a full benefit package. 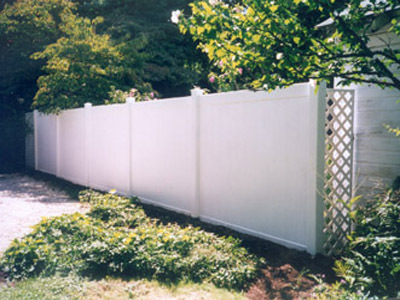 We are available to install or repair your fence YEAR ROUND. We are glad to furnish certificates of insurance upon request. We are proud to be a part of the Erie community and look forward to working with you. Thank you for your interest. Visit the outdoor fence displays and sample materials at our office located on 13th and Lowell!